We’re excited to be hosting Professor Sauer’s seminar for the BJJ community of Salt Lake City at our school on March 5, from 7:00pm – 9:00pm. Tickets are $75 for general admission, and $50 for Pedro Sauer Jiu-Jitsu Association Black Belts. There will be a Black Belt test preceding the Jiu-Jitsu seminar from 6:00pm – 7:00pm where our instructors Steve King and Shane Brenner will be testing. Please email Eddie Edmunds at teamfusionacademy@gmail.com to reserve your space on the mat! 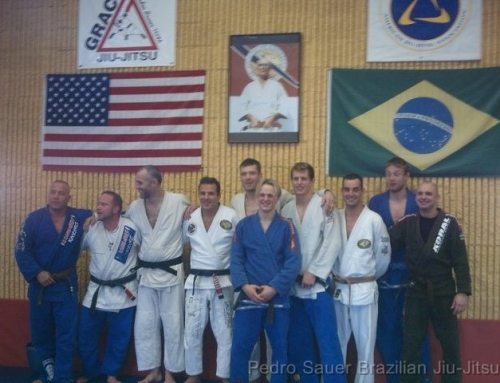 Pedro Sauer with Eddie Edmunds and others at Fusion Academy, Salt Lake City. 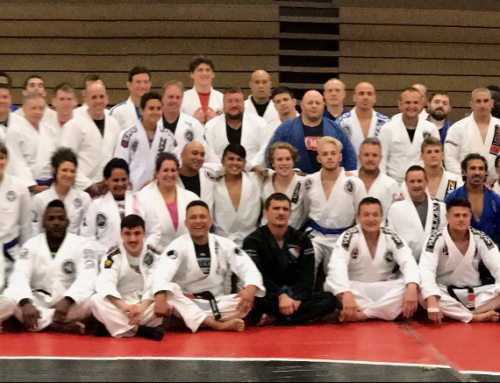 Professor Pedro Sauer is a legend in the BJJ community for good reason. He studied with and received his black belt directly from Helio Gracie and Rickson Gracie and has long been recognized for his technical prowess and attention to detail in every move he makes.